What we know today as the Outcome Bias was clear to Michel de Montaigne five centuries ago – we are rarely in complete control over the outcomes of our decisions, and often we’re not to blame when a decision yields unfavorable results. In my business dealings several good opportunities have escaped me for want of the happy knack of conducting them: yet my decisions were well chosen secundum quid (that is, according to the events which they ran up against); my decisions are so fashioned as always to take the easiest and the surest side. I find that I proceeded wisely, according to my rule, in my previous deliberations given the state of the subject as set before me: and in the same circumstances I would do the same a thousand years from hence. I pay no regard to what it looks like now but to how it was when I was examining it. The force of any advice depends upon the time: circumstances endlessly alter and matters endlessly change. I have made some grievous mistakes in my life – important ones – for want of good luck not for want of good thought. In the subjects which we handle, and especially in the natures of men, there are hidden parts which cannot be divined, silent characteristics which are never revealed and which are sometimes unknown even to the one who has them but which are awakened and brought out by subsequent events. If my wisdom was unable to penetrate through to them and foresee them I bear it no grudge: there are limits to its obligations. What defeats me is the outcome, and if it favours the side I rejected, that cannot be helped. I do not find fault with myself: I blame not what I did but my fortune. And that is not to be called repenting. Given that all our decisions come with unpredictable factors, Montaigne finds it unreasonable to regret any decision in which luck wasn’t on our side. 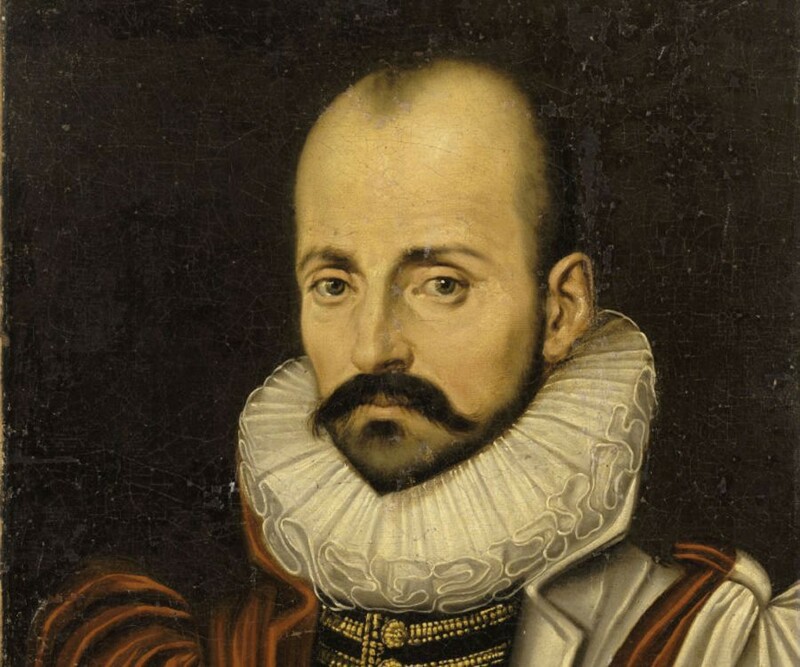 Instead of resenting our lack of good fortune, Montaigne advises us to accept that we’re never fully in control of consequences of our decisions. What we can do is make sure our decision making principles are sound and our understanding of circumstances is reasonable and comprehensive. By doing so, we attempt to leave as little as possible to pure chance. All excerpts above are taken from Montaigne’s essay On Repenting. For a complete collection of Montaigne’s writings see Michel de Montaigne – The Complete Essays. For a modern comprehensive read on decision making, covering also the influence of luck in decision making refer to Jonathan Baron’s Thinking and Deciding.